Do You Want A Vegetarian World? 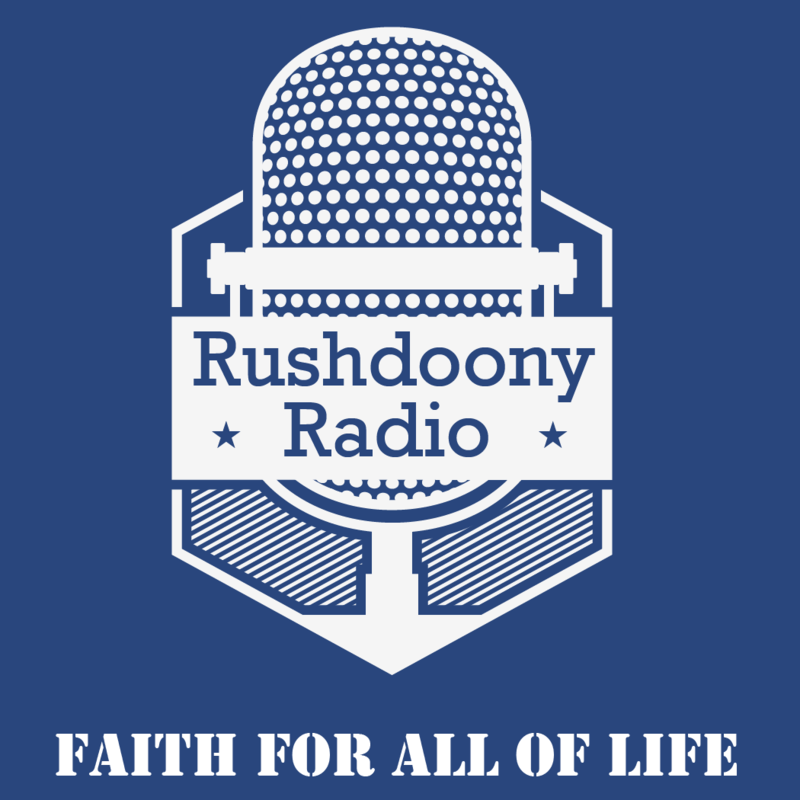 R.J. Rushdoony: 00:01 Do you want a vegetarian world? This is R.J. Rushdoony with a report on our threatened freedom. R.J. Rushdoony: 00:08 One of the amazing facts about our time is that so many people are determined to control the rest of us and to compel us to live exactly as they do. We have now an animal rights movement, which is determined to protect all meat animals and to assert their rights for them. Before you write this movement off as too far out to be worth talking about, let me tell you that it is holding well attended regional planning conferences. In early summer, the animal rights movement was able to get Representative Ronald Mottl, an Ohio Democrat, to introduce a bill to study the question of animal rights and husbandry practices. A substantial number of letters requesting action on the bill reached the House Agricultural Subcommittee. R.J. Rushdoony: 01:00 Alex Hershaft, a leader in the animal rights movement and a vegetarian, defined the aim of the movement as a training and mobilizing the people who affect social change. He said, “The animal rights movement is a natural extension of other movements, civil rights, antiwar sentiment.” He charged that cows, calves, chickens, turkeys are raised under inhumane conditions on factory farms and expressed as a goal an increasing vegetarianism. R.J. Rushdoony: 01:37 At one conference, one attendee declared, “A nonviolent world has its roots in a nonviolent diet.” In other words, world peace will come through world vegetarianism. If this were true, India, with its vegetarianism should have a history of peace, which is hardly the case. R.J. Rushdoony: 01:59 More important, what we have here is an effort to move towards regulations and controls, which would coerce us all into vegetarianism. The procedure is first to create a national opinion that animal raising and slaughtering processes are cruel and disgraceful and, therefore, to control [inaudible 00:02:22]. Second, the controls would lead to higher prices on meat and push more and more of us into involuntary vegetarianism. Third, in the name of animal rights, the next step may then be to ban the killing of food animals. Perhaps, then, we may get a vegetable rights movement, and we would all be on a diet of hot air. R.J. Rushdoony: 02:48 I am for the freedom of these people to express their opinions and to convert others to vegetarianism. I am not in favor of their coercive tactics. R.J. Rushdoony: 03:00 Moreover, when freedom is used foolishly, then freedom is cheapened and begins to wain. Freedom requires responsibility to survive, not foolishness.